Pay Down Student Loan Debt or Save for the Future? 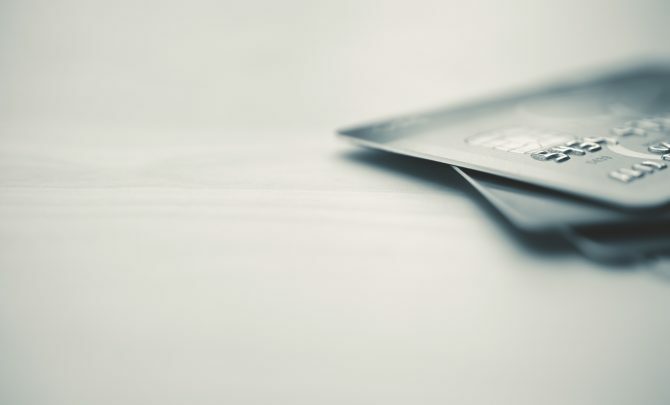 Will Canceling Credit Cards Hurt My Credit Score? Are You Missing Out on Hidden Credit Card Perks?